less and less safe for kids to cross. 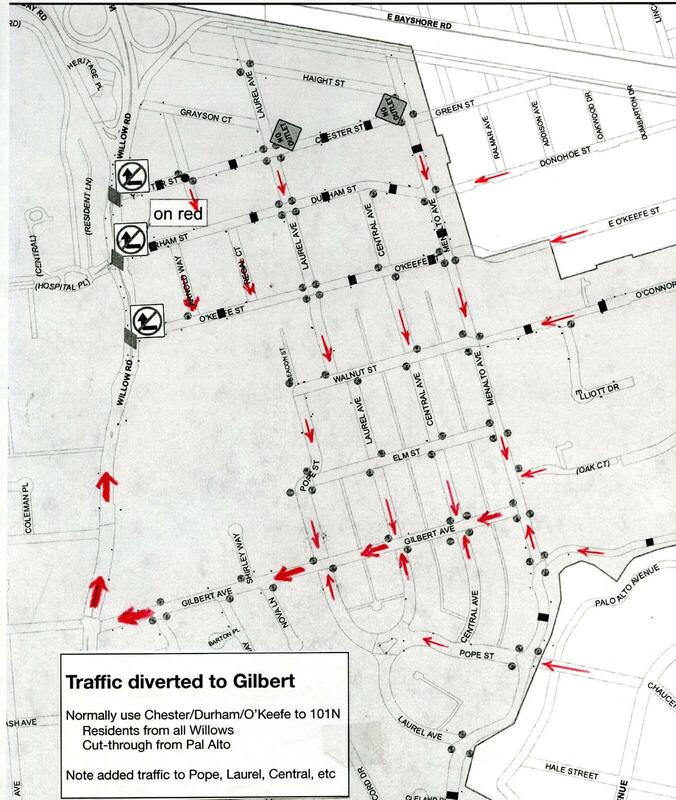 Willows Traffic Shock - Look out Gilbert, Pope, Laurel, Central, etc … ! Next message: domainremoved: "road safety suggestions"
Previous message: domainremoved: "El Camino Real/Downtown Specific Plan Maximum Allowable Development"